Like most every present-day sport, the game of golf has seen dramatic changes in its equipment and technology over time. What started hundreds of years ago as clubs made of wood—most notably American hickory and persimmon—quickly transformed to iron heads when drop forging allowed mass production in the late 1800s. 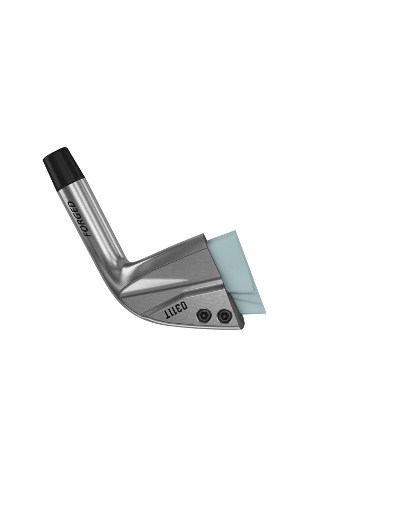 Steel entered the arena first through club shafts in the early 1930s and then into the heads of drivers in the 1990s. Meanwhile, lightweight shafts made of graphite, originally designed for women and senior golfers, started to take hold in the PGA. Since then, a few new materials such as titanium have been introduced, and designs either using weights or hollowed-out heads to balance clubs have become popular. But that’s more or less where the world of golf club technology has stuck in the 2000s. 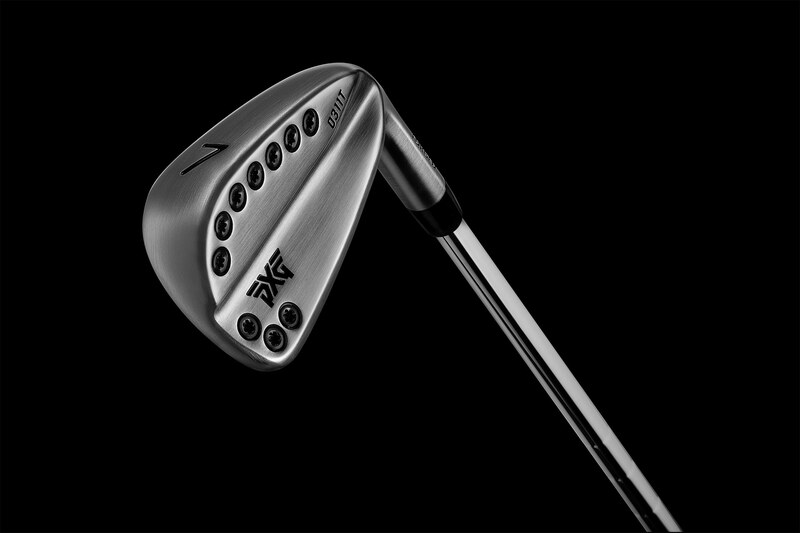 Within the past few years, however, a new player in the club game called Parsons Xtreme Golf (PXG) has been looking to make the next evolutionary leap—and they’ve tapped Duke University materials scientists for inspiration. Gall was brought to the project by Brad Schweigert, who was a student of Gall’s at the University of Colorado – Boulder in the early 2000s and one of the first research assistants in Gall’s laboratory. Schweigert, in turn, was brought to the project when his colleague in the golf industry, Mike Nicolette, was asked to redesign the modern golf club by Bob Parsons, now-billionaire founder of GoDaddy, for a new golf equipment company he was founding. The pair was tasked with designing clubs that looked like traditional blades but performed like clubs with a cavity-back—two designs that are on opposite ends of the golf club spectrum. Parsons gave them full access not only to any material they wanted to try and the time to experiment, but to any expertise they needed. 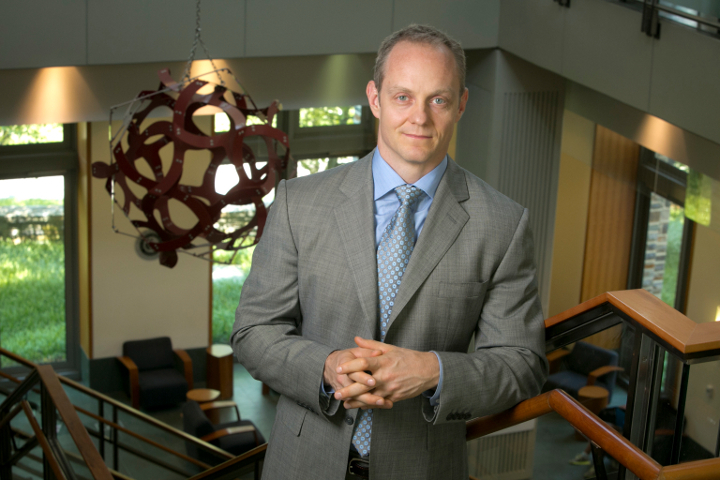 Gall’s research has traditionally focused more on biomedical applications of materials science. As just a few examples, Gall has worked on and successfully marketed devices for soft tissue reconstruction with shape memory polymers, joint fusion with shape memory alloys and bunion repair with 3D-printed titanium. But as an expert in mechanical properties of all types of materials, the range of projects Gall has worked on spans many fields. After extensive research, the team settled on a design for their signature irons. The club heads feature a thermoplastic elastomer that marries a high amount of rebound energy with just enough damping and dissipation to enhance the club’s feel. That unique interior is combined with a thin face made of one of the strongest steels available on the market. The resulting club head produces a trampoline-like effect that offers a long-lasting, powerful recoil without the worry of permanent deformation. The clubs have only been on the market for a little more than a year, but they’ve already gained a lot of traction, being sold in 27 countries at a rate projecting to $46 million in annual sales. The clubs were also recently picked up by seven PGA Tour pros—including British Open champion Zach Johnson—as well as five LPGA Tour pros and a Champions Tour player. Aside from being fun and furthering his experience in the sporting world, Gall says the project has helped him in the classroom as well.